Parts: 8 easy to hang panels. 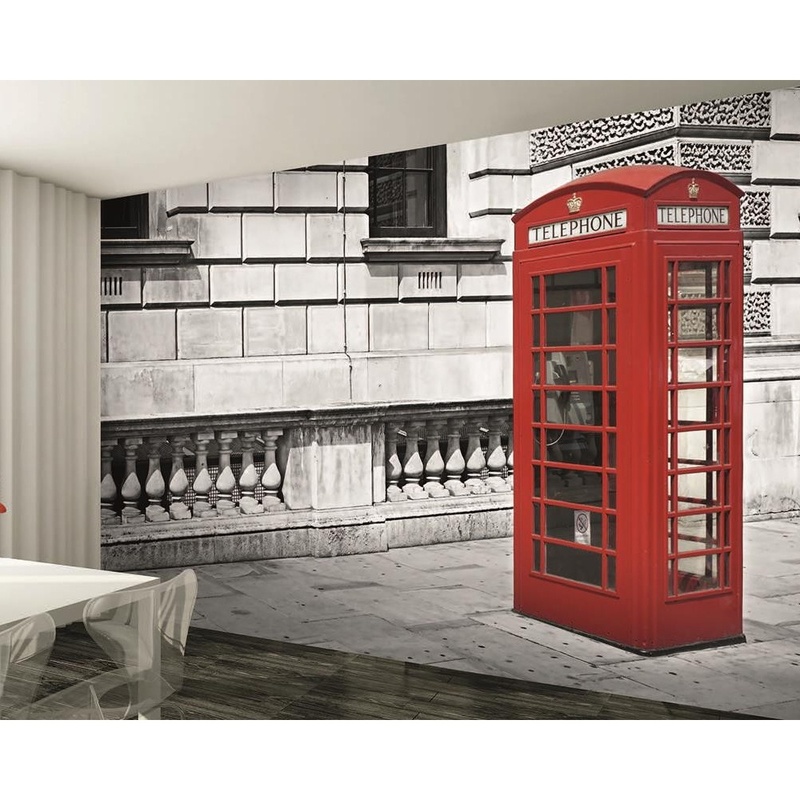 London Phone Box Wallpaper Wall Mural. Comes in 8 pieces to apply, please note the mural must be hung in one session, please see instructions.